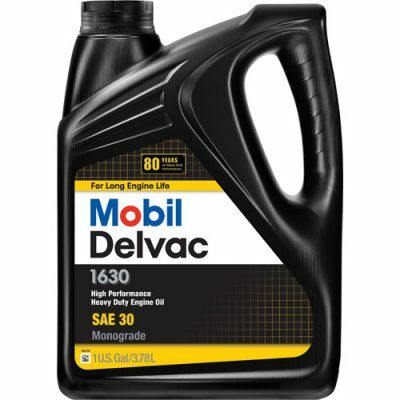 Mobil Delvac 1630, 1640, and 1650 are high performance monograde diesel engine oils formulated from advanced technology base oils and a balanced additive system. 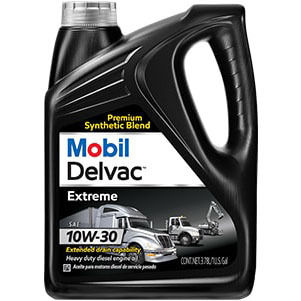 They are specifically engineered for performance in intercooled, turbo-charged engines operating under severe on and off-highway conditions. 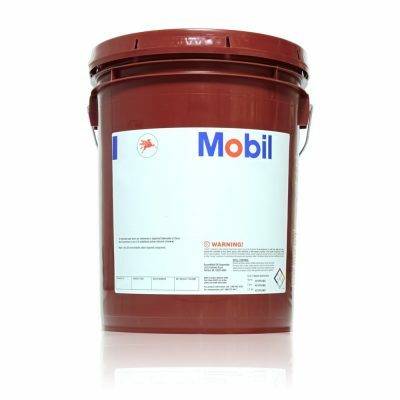 Mobil Delvac 1600 monogrades are used in a wide range of applications where a monograde lubricant is recommended.